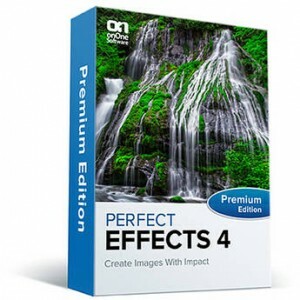 Perfect Effects 4 is an easy, fast and powerful way to create images with impact. Choose from a library of photographic effects to add professional looks to your photos instantly, including the popular HDR and retro looks. Works as a stand alone or as Photoshop, Lightroom or Aperature plugin.